Population Services International is an NGO that takes a unique, business-oriented approach to solving global health challenges such as HIV, malaria, family planning, non-communicable diseases, water, sanitation and more. 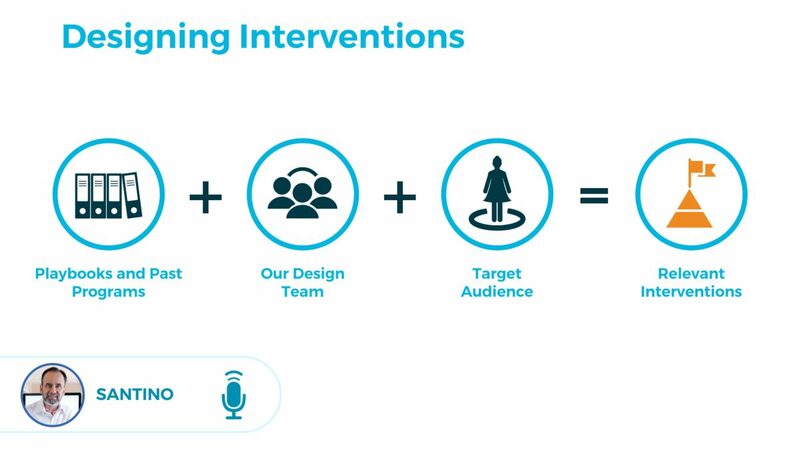 By leveraging strategies adapted from commercial marketing, PSI works to make high quality health products and services affordable for all, and positively influence consumers to adopt healthy behaviors. PSI hired Sonata to create documentation, training materials and knowledge management platforms to help its staff – many of whom come from traditional public health backgrounds – to apply concepts such as market analysis, branding, prototyping, promotion and supply chain management in their programs. 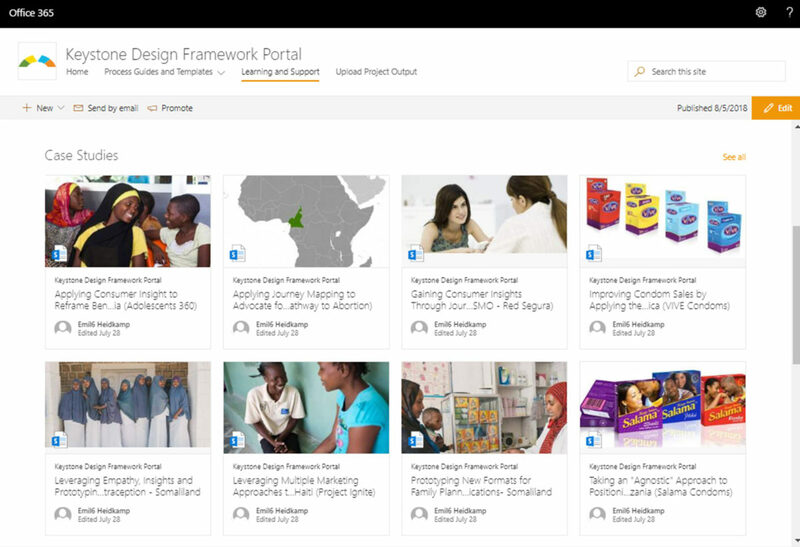 Sonata worked with PSI’s experts to create materials for both face-to-face and online instructor-led workshops, self-guided e-learning, and train-the-trainer materials. 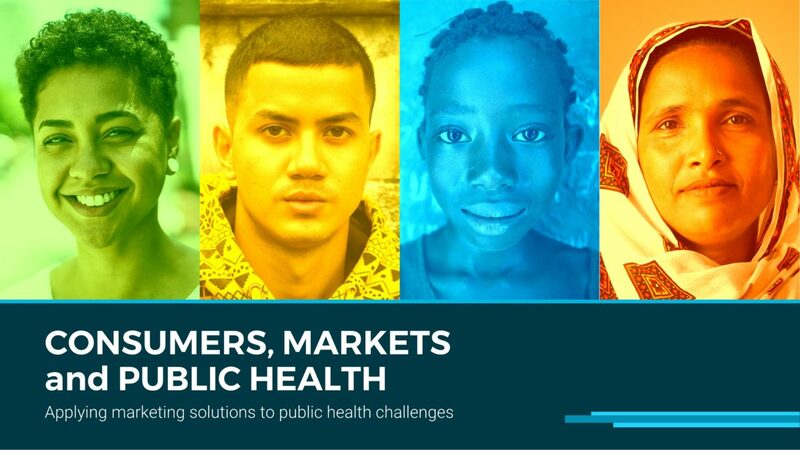 For the knowledge management component of the engagement, PSI employed over 8,000 experts in 50 countries and had a wealth of knowledge on public health and social marketing. Yet the sheer volume of information and the size of the organization made it difficult for teams to locate relevant research and case studies from other parts of the world. After a comprehensive survey of how information was stored and shared across the organization, Sonata delivered a set of recommendations to strengthen knowledge-sharing across teams, built a central portal for marketing-related knowledge assets, outlined a system for metadata tagging and drafted guidelines to help project teams better organize their outputs and capture lessons learned.